Shell Molding is also known as shell-mold casting. This process is known as an expendable mold casting that uses resin covered sand to make the mold. This process has great dimensional accuracy, and a high productivity rate. Generally, this casting process is used to make small to medium size parts that require high precision. 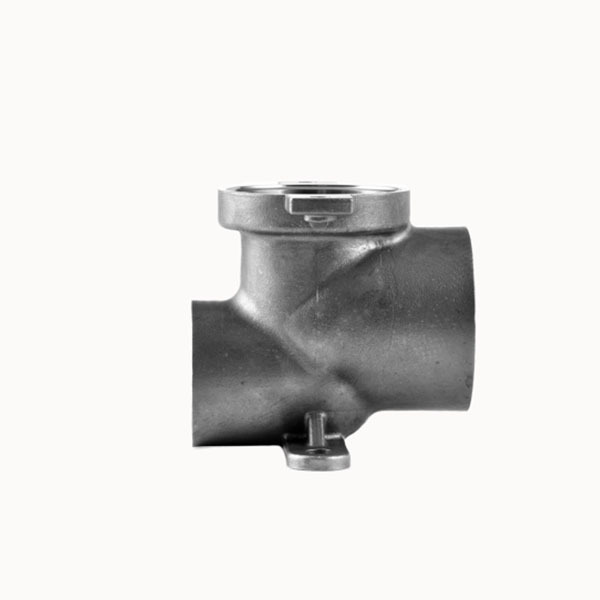 Shell Mold Castings use ferrous and non-ferrous metals, more common metals include, cast iron, aluminum and copper alloys, alloy steel and stainless steel. Parts that use the shell mold casting process tend to require high accuracy.